"a Taos Webmaster" - Website Design, Training, & Consulting - 25 years of full-time experience. You want a "responsive" website meaning it responds to the device viewing it. It should automatically rearrange itself so it looks great on a desktop, tablet, or smart phone. 75%+ of your visitors will be on mobile devices. Tip: Open your own website in your browser, then shrink the width smaller and watch how things line up. All websites are created with Joomla, the largest CMS in the world. You will be able to update your website as easily as you use a word processor. If you and your team can use a word processor, then you already know how to use Joomla. In fact you can copy & paste content from Word directly into Joomla. Your website needs to be created to help search engines (and the public) understand who and what you are. Your home page needs lots of text and links, and needs lots of "fresh" content. A frequently updated Blog does wonders for your rankings. "Text is King"
A "Promo Video" will benefit you in many ways. Remember that Google owns YouTube. Videos may be used in social media posts, a welcome message on your home page, video ads and more. Videos capture an audience's attention, and present your product or services effectively. 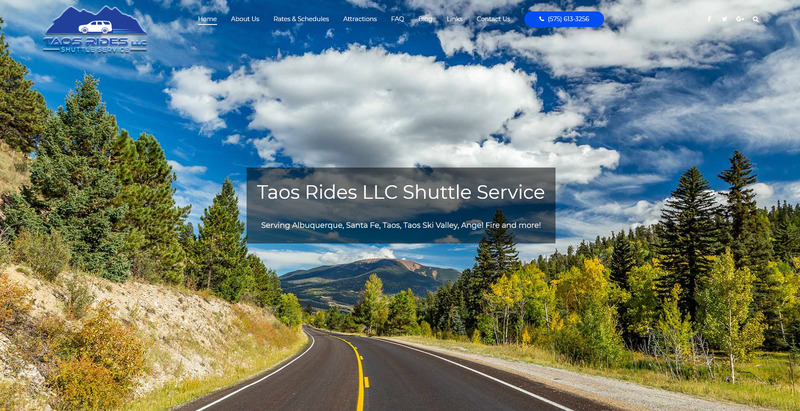 We are a Northern New Mexico DOT certified shuttle and charter service, providing transportation for local residents and tourists. Apart from our designated airport rides we offer a flexible pickup by arrangement. 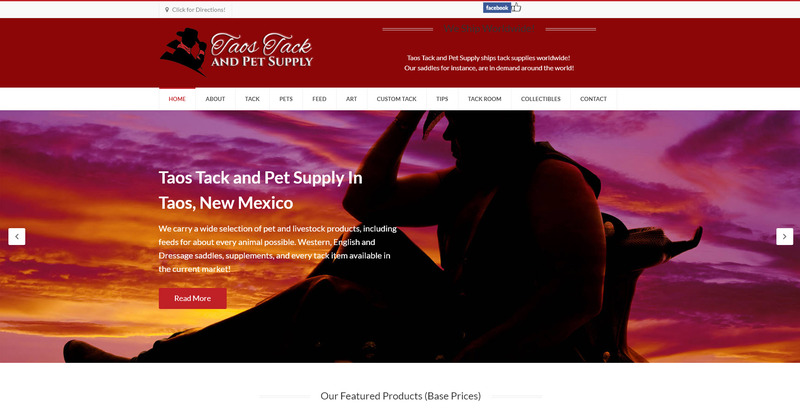 Taos Tack & Pet Supply is your source for all your tack products and merchandise. We carry a wide selection of English and Western style saddles and every tack merchandise available in the market! 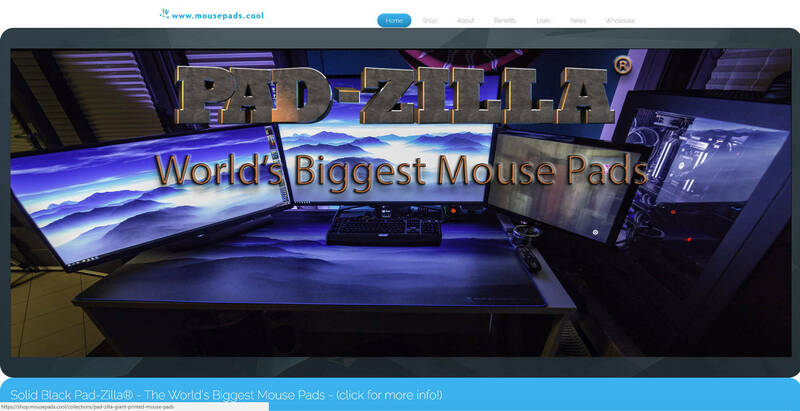 Pad-Zilla® is the World's Biggest Mousepad. These mouse pads / mouse mats cover your entire desk, giving you complete freedom of movement for gaming, work and all other computer use. They are five foot wide with 25 designs, or solid black from 1 foot all the way up to 8 foot wide mouse pads! Custom sizes & custom shapes available!